Alicia’s Mexican Grille, Multiple locations: The Herrera family has kept guests coming back for Tex-Mex over the past 12 years with signature fajitas made with Angus beef and cool margaritas. 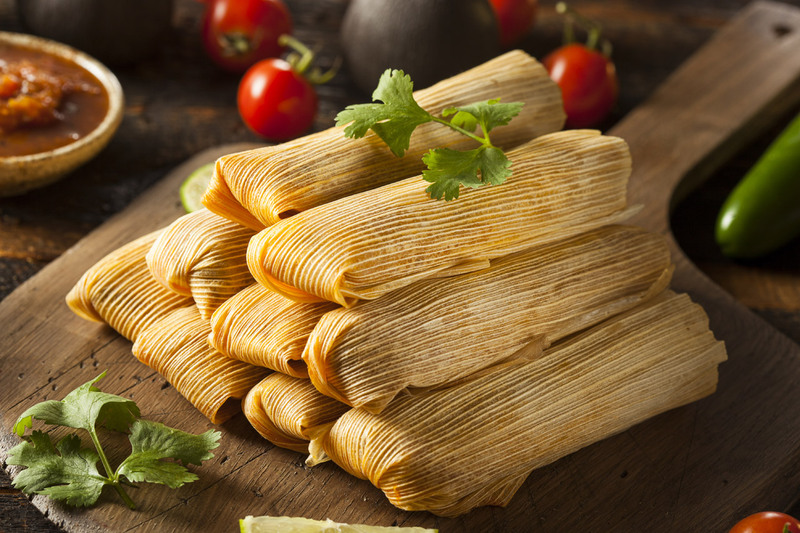 Their extensive menu increases for the holiday season with three varieties of tamales. Flavors: Chicken with green salsa, pork with red salsa and holiday turkey with mole salsa. All salsas are on the side. Call your nearest location for details and to order yours today!